The writing tools I use can be divided into several categories: those that are essential, those that are convenient or beneficial to efficiency, and the extra things that are nice to have. My MacBook Pro – my first introduction to computers was to Apple, and I’ve been hooked ever since. Paper and Pen/Pencil – of course a writer needs a scratch pad nearby. 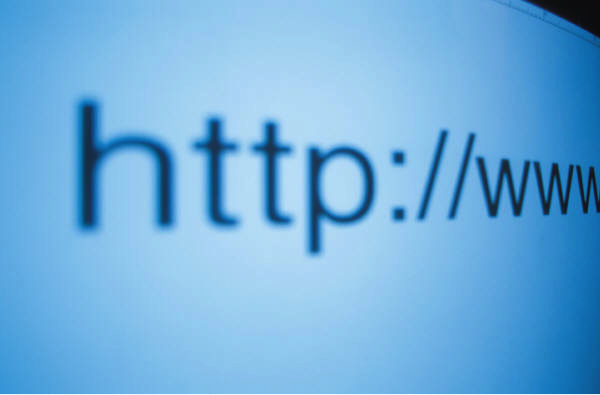 The World Wide Web – my connection to the internet is always on (thanks to changing technology that took me from one phone-line and dial-up to designated line and wi-fi). Resource books – my Webster’s Dictionary and Roget’s Thesaurus. 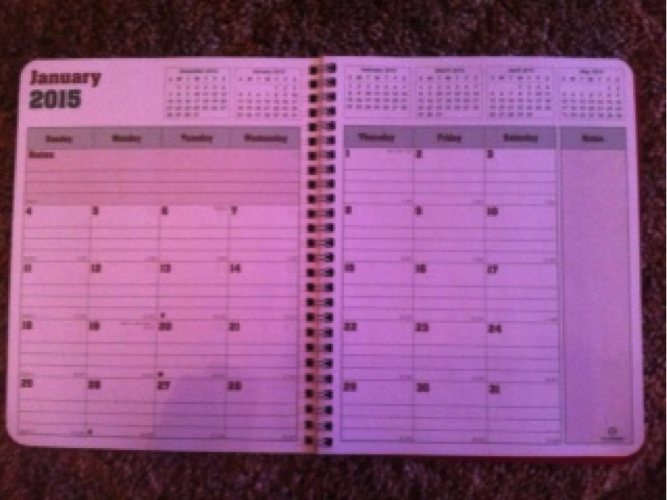 My Day Planner – I found a lovely, thin, coil bound planner this year with each month displayed on a two-page layout. It’s not for the detailed hour-by-hour details (which I don’t do) but for the daily and weekly and monthly reminders and commitments in my writing world. I’m a visual person, so it helps to see my calendar in larger format than on my iPhone. Quiet – I’ve tried the coffee shop thing but it doesn’t work for me. Maybe I don’t get out enough, but I end up staring and get no work done. My small balcony office at home is best for this introvert. 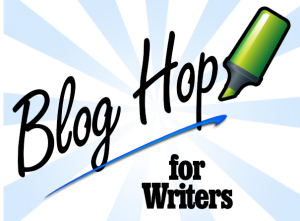 – series of writing books from Writer’s Digest Books: Plot & Structure by James Scott Bell, Scene & Structure by Jack M. Bickham, Characters & Viewpoint by Orson Scott Card, and many more. Scrivener – my favourite writing software (there are inexpensive courses online—see Gwen Hernandez—as well as Gwen’s book, Scrivener for Dummies). Scrivener is a reasonably simple and effective way of keeping all elements of a project in one virtual unit that includes scenes, summaries, organizational tools, research files, picture/internet files, conversion tools, etc. Online photo sites like iStockphoto and Shutterstock where I can look for character images. Index cards – Once my first (or second) draft is completed, I like to write a very brief summary of the scenes, one scene per card, arrange them on my dining room table (with the extra leaves in) and work with them. Again, it’s a visual thing. Can’t trust my brain anymore so I have to resort to more physical methods. Tea – I’d love to drink coffee but it plays havoc with my body, so I opt for tea. I have a handy cup-warmer at the far side of my desk (never keep beverages close to your computer, she said from experience). A comfortable, ergonomic chair and footrest – it’s hard to stay in the chair if it’s uncomfortable and bad for your back. A moderately sized blanket for times when you get chilly. Mine’s one of those velvety soft things that never moves from my writing chair. Charts and tables – As a visual person, I need to organize my writing so I can see the whole project. Scrivener is good for this, and the index cards are another step, but I still branch out to charts, especially when I’m stymied and need a diversion. I’m sure these lists will adapt to changes in my world, but these are currently my most cherished writing tools.